Prado Museum, admiring the main paintings of Rafael Sanzio, Fra Angélico, El Bosco, Tiziano, Velázquez, Rubens and Goya. 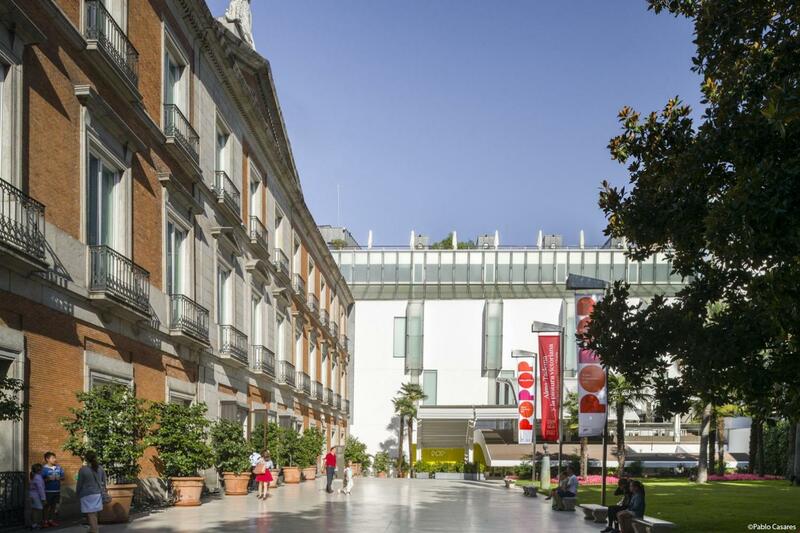 Visit Thyssen-Bornemisza Museum, enjoy the main impressionist painters. 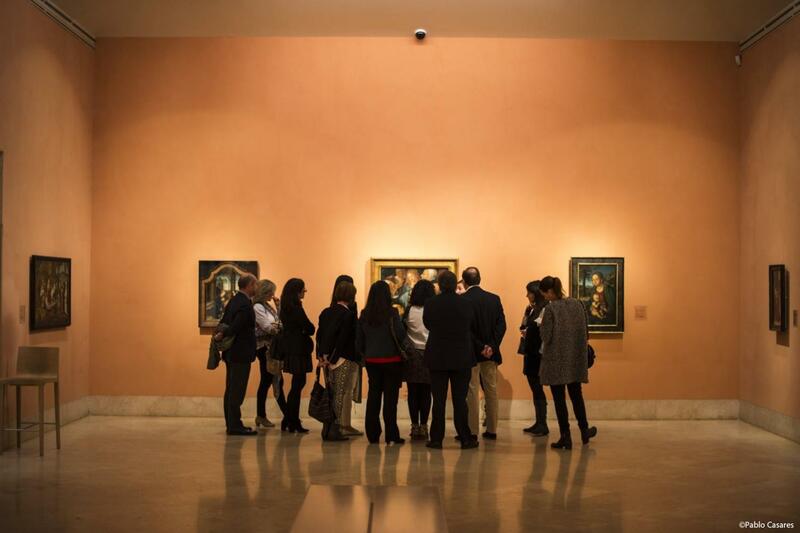 Admire the great Guernica of the unforgettable Spanish painter Pablo Picasso and the main works of the brilliant Salvador Dalí in Reina Sofía Museum. 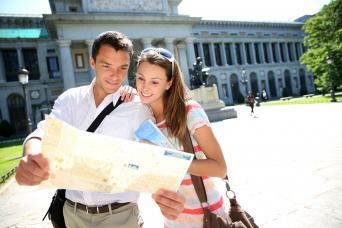 Entrances to Prado Museum, Thyssen Museum and Reina Sofía Museum valid for one day, until closing time. Please keep in mind that the tour includes several visits on foot, comfortable shoes are recommended. Visitors are kindly requested to respect the instructions of the Museums Security Staff: Photography and filming are not permitted inside the exhibitions. 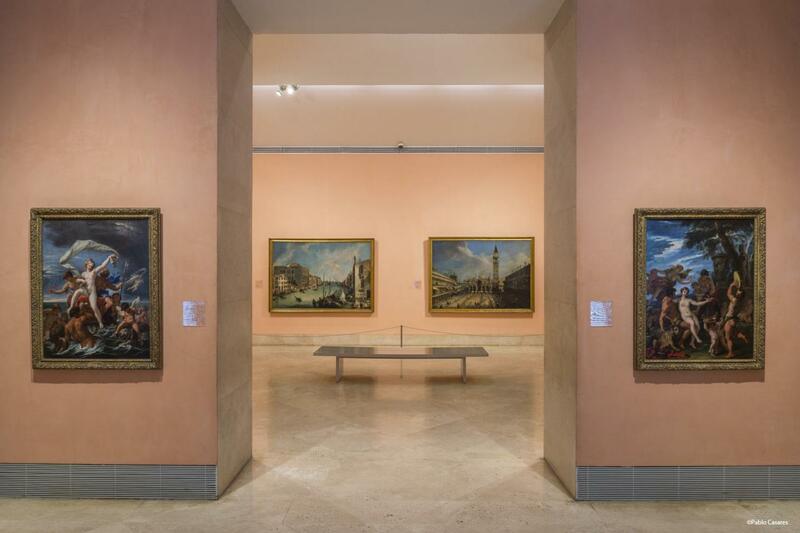 It is possible that some of the paintings that are in our program were not available, despite belonging to the permanent collections of the three museums, because it was assigned for some exhibition, in this case, would be replaced by another painting with a similar artistic value. Discover the Walk of Art! 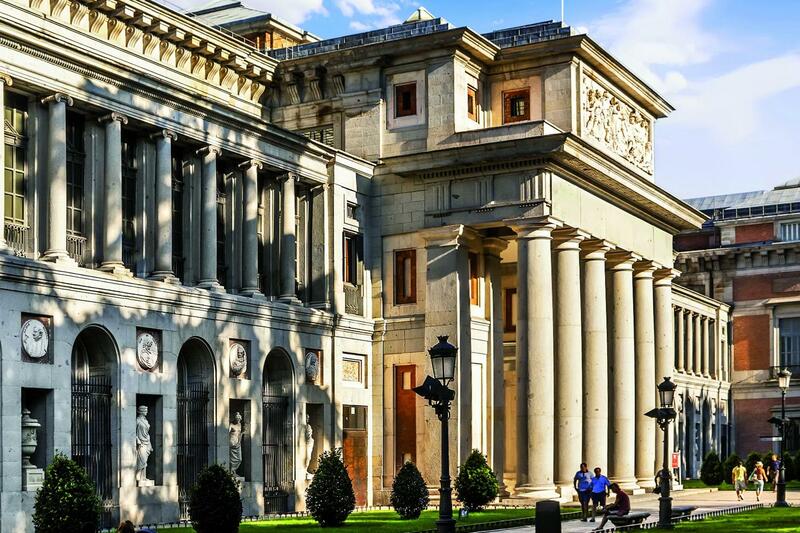 At Paseo del Prado Street you will find the best Museums in Madrid: Prado Museum, Thyssen-Bornemisza Museum and Centro Nacional Reina Sofía Museum. We will enjoy the best of the permanent collection in each one of them. IMPORTANT: It is possible that some of the paintings that are in our program were not available, despite belonging to the permanent collections of the three museums, because it was assigned for some exhibition, in this case, would be replaced by another painting with a similar artistic value. * This tour starts from Madrid City Tour Bus Information point at Calle Felipe IV, next of the Prado Museum and ends at Reina Sofia Museum. * Print your voucher and give it to your guide when staring the tour.